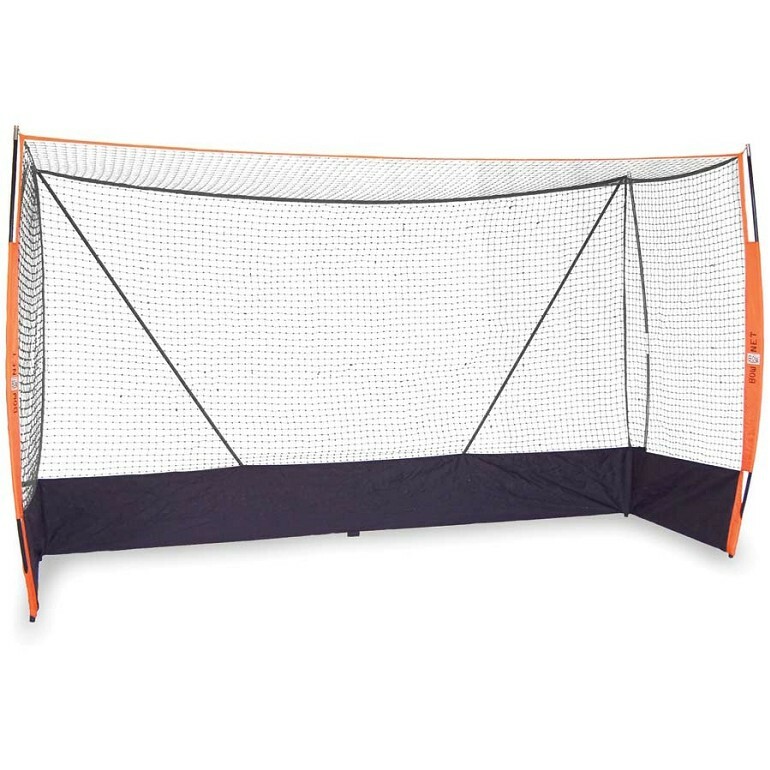 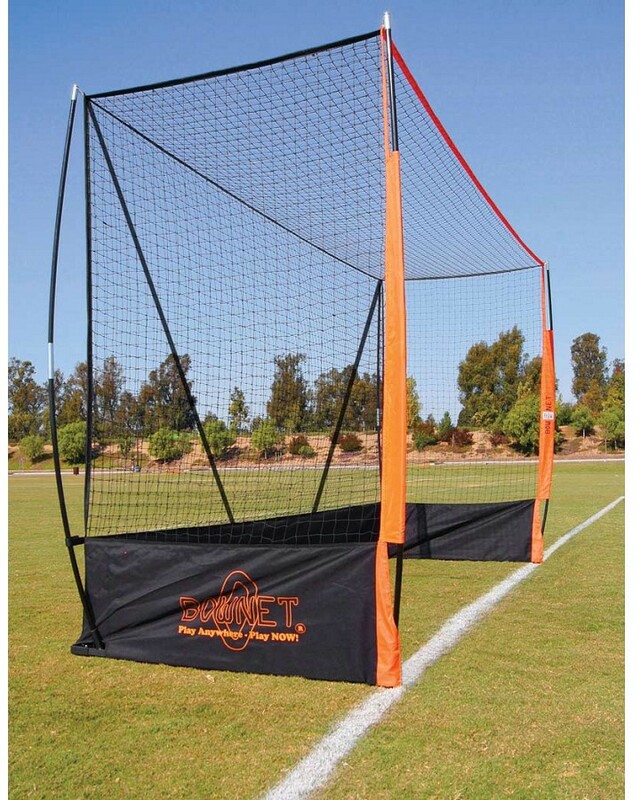 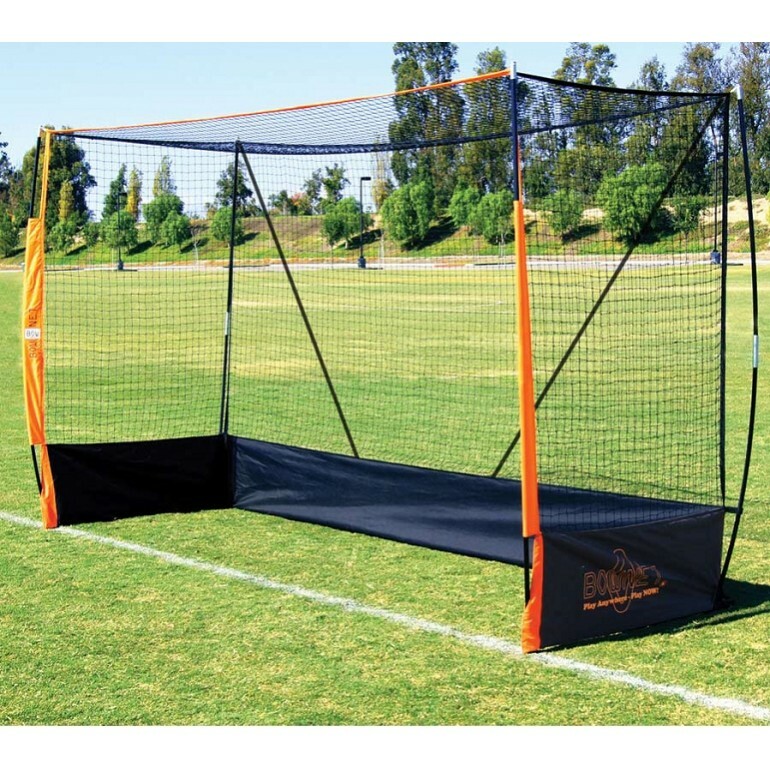 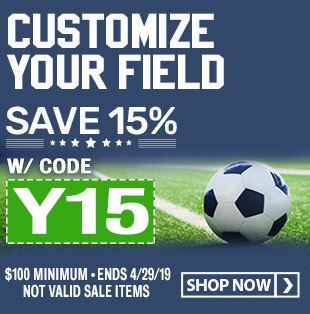 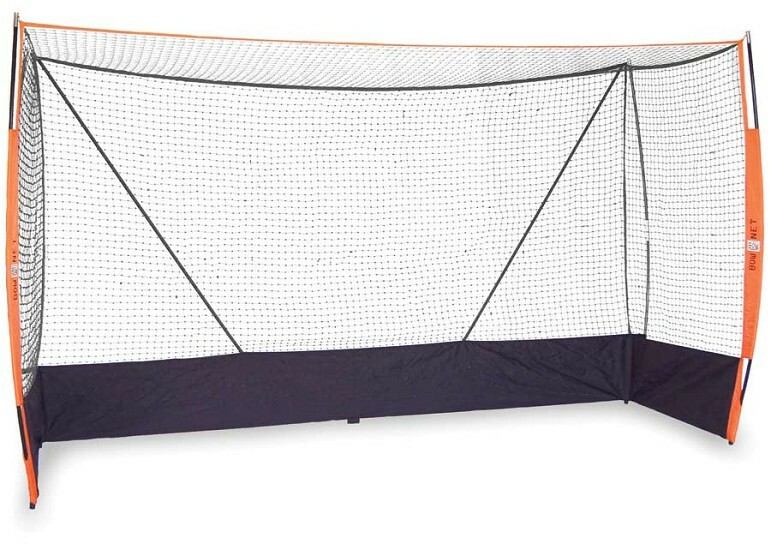 Includes roller travel bag, 54" x 12" x 8"
BOWNET'S field hockey goal is lightweight and easy to move around the field so coaches can set up different drills without having to move their heavy, official goals. 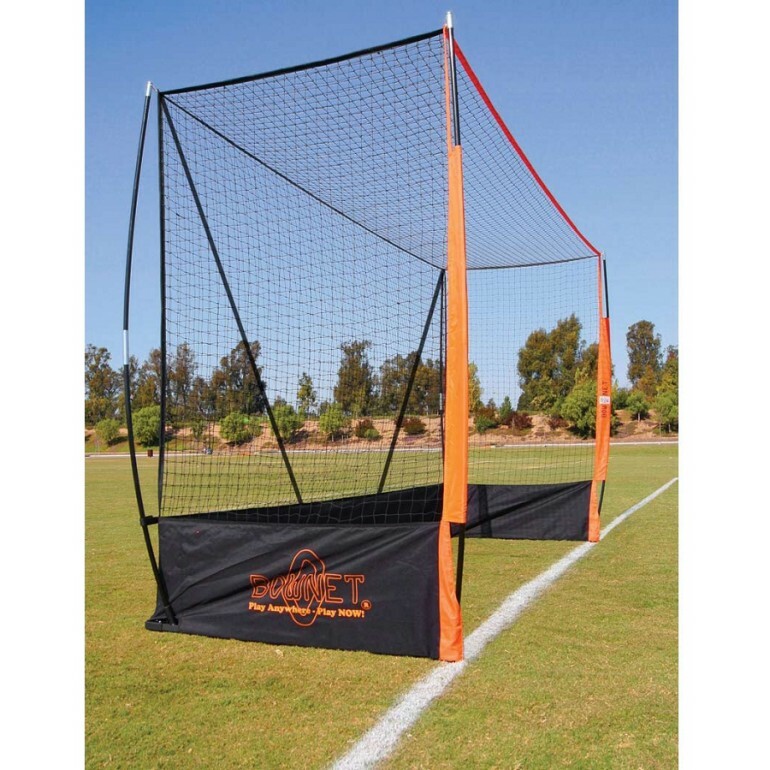 Non-marking rubber feet allow for indoor training on a gym floor or use this goal for backyard training. 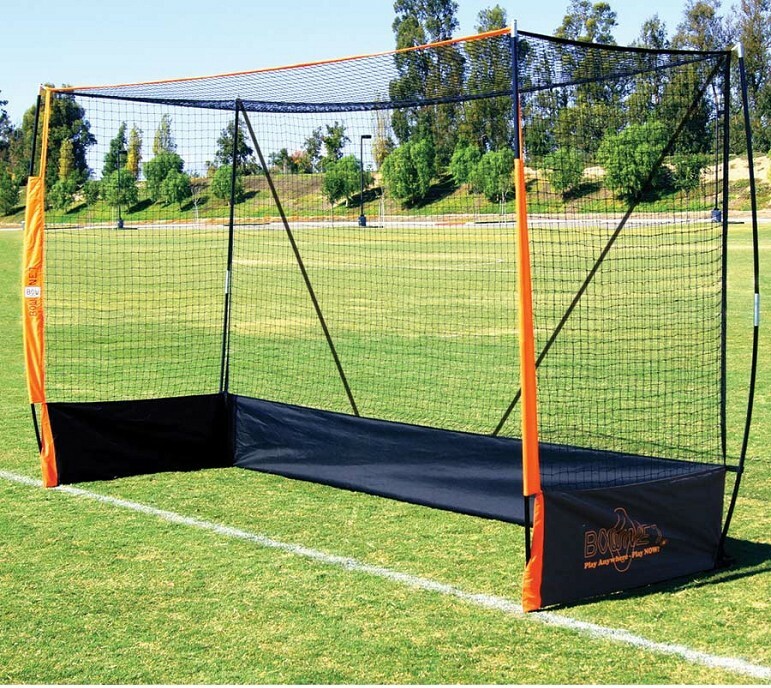 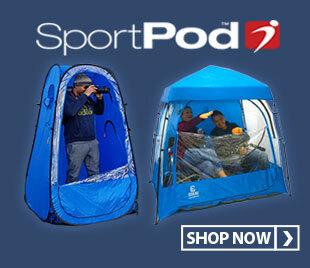 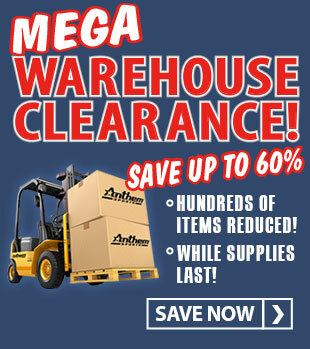 No tools are required for set-up and the goal is easily transported with the roller bag.